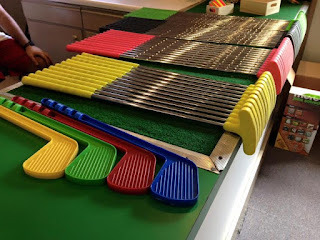 Everest Academy: Sep. 24, 2015 Mobile: The Putting Place in your best Retro Gear! Sep. 24, 2015 Mobile: The Putting Place in your best Retro Gear! The Putting Place in your best Retro Gear! This event is open to all ages just please RSVP a head count! Cost is $5 per golfer! You don't pay me, you will pay when you get there! This is Retro Day of Homeschool Spirit week so come in your best gear! Contact Erin Wainwright to RSVP at etw501@yahoo.com.